Digital and information literacy skills are taught in grades PK-5. Students learn the basic skills of library organization and strategies for managing the vast amounts of information found online with an emphasize on personal safety and responsibility. 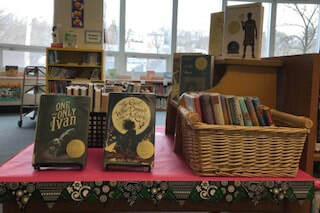 A diverse and vibrant collection for students in grades PK- 5.